I still have lots to tell you about Charlotte’s visit in May, including our time in Florida, as well as my own trip to Colorado shortly after. Keep a lookout for those posts coming in the next weeks! For now, I recently wrote an article for my internship with Study Breaks Magazine about some travel books that will have you planning your next trip ASAP. You can read about them by clicking here. I’d like to point out that one of my favorites was Walking the Amazon: 860 Days. One Step at a Time by Ed Stafford. His journey walking along the Amazon River sounded incredible, and it is truly inspiring. He faced many obstacles, both physical and emotional, but he powered through it all to reach his goal. I hope you all check out his book, and hopefully, you’ll be empowered by it like I was. 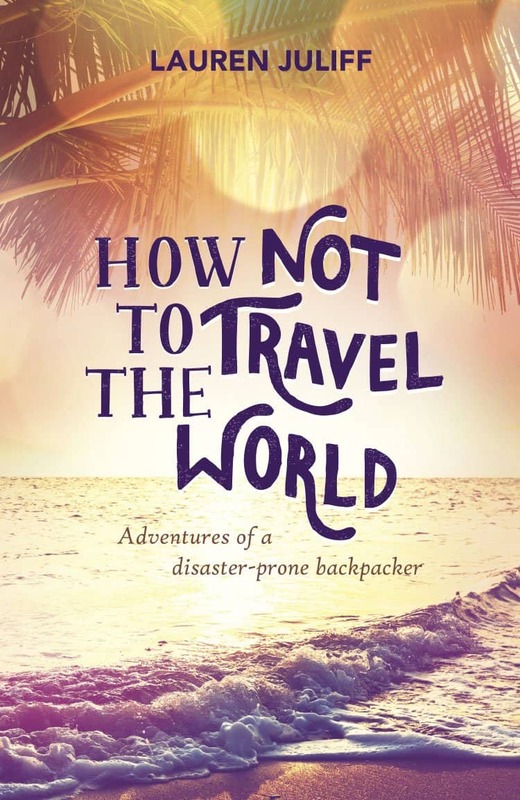 Another book on the list that I think you’d all enjoy is How Not to Travel the World: Adventures of a Disaster-Prone Backpacker by Lauren Juliff. The author’s recollection of her crazy adventures is exactly what I hope to do with this blog: show you all what you’re capable of when traveling. Despite the tough situations she encountered, Juliff learned to fight through her anxiety and get out of her comfort zone while traveling, and it allowed her to see life in a new way. I guarantee you’ll enjoy this one. Nice suggestions. Thanks a lot. I was just looking for some new stuff to read. Both books sound wonderful. 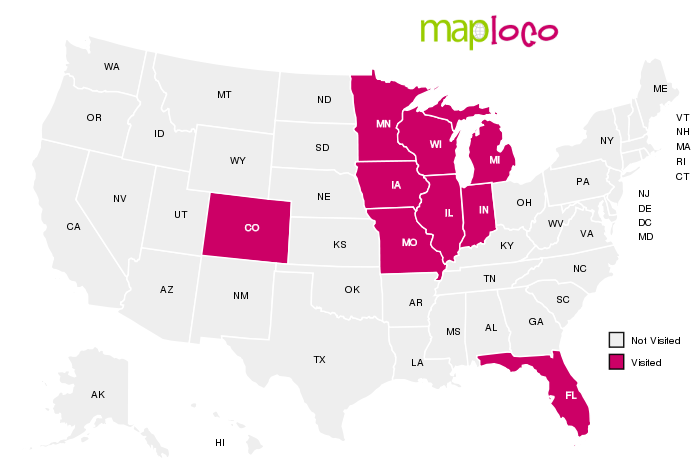 I just got back from CO myself (I live in PA). My son and his family live in Steamboat Springs, a beautiful location. I hated to leave! Awesome! Yes, it was amazing there!